Book 2 in the Award Nominated Bearwood Series . After losing the love of her life, Ilia Rose will do anything to feel his presence, even if it means freezing or drinking copious amounts of alcohol. When she learns that Alex is tracking down the remnants of Sol’s army to deliver his own style of justice, she rushes off to find him. On an alcohol induced killing spree, Ilia and Alex receive information that sends their hopes soaring, thus beginning a race to discover the truth about Nathaniel’s death. Unfortunately, for Ilia, the truth may prove far more dangerous than any enemy she has ever faced. 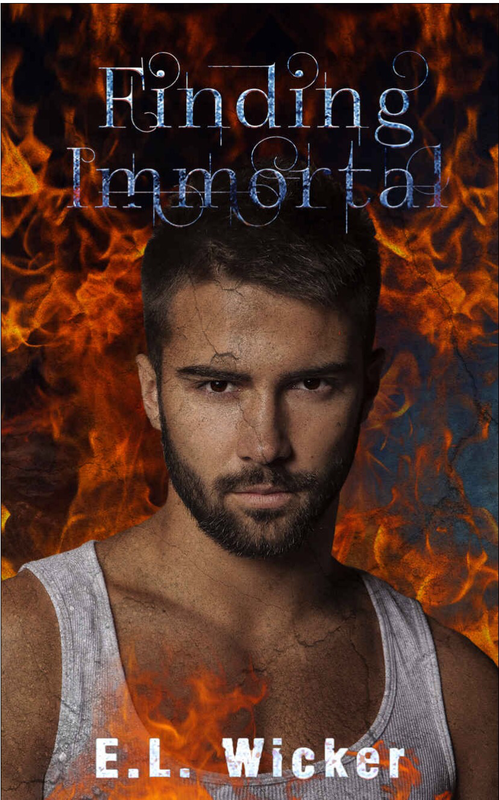 If you are a follower of my blog you would have read the first book from the bearwood series called fractured immortal, which I loved. The series is packed with supernatural beings including, vampires, shape shifters and witches (sounds like the tv series supernatural right?) . The first book I met ilia and Nathaniel and how they met each other, and the special bond between them which is discovered in this book. Alex (Nathaniels friend) and Ili team up together to take revenge for Nathaniels death! But the plot thickens with a huge twist nearly half way through the book, where a vampire reveals that Nathaniel may not in fact be dead…… friends were found out to be liars just using Ili for information. Overall reading the book I was really engaged at the beginning and over halfway through, due to my own life I forgot to read it, however I finish the book last night and I liked it. The plots, the twist and turns, the amount of characters involved. I definitely recommend this book for all you fantasy lovers. I give the book a 4STAR overall. To understand more of the story read book 1 in the bearwood series called fractured Immortal, that will explain everything for you. Stay tuned for more reviews soon.